I really liked this book. 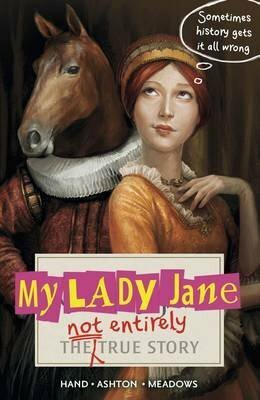 It retells the story of Lady Jane Grey, set in an alternative version of sixteenth-century England where some people (Edians) have the ability to turn into animals. Others think that this ability is unnatural and that Edians should all be destroyed. It's very well done and very entertaining. Definitely recommended, especially if you are a history fan. 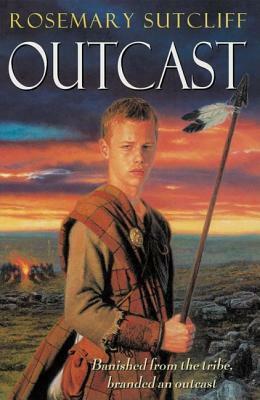 This was my second attempt at reading this author; I have to admit I didn't especially enjoy The Eagle of the Ninth, but I'm glad I gave Rosemary Sutcliff another try! I really enjoyed this book. It was in essence a fairly straightforward story, about a boy trying to escape from slavery and find a place to belong, but it was very well done. I think the tension between "light" and "dark" moments was exactly right; there was enough suffering and danger to make the story authentic and to make you care about Beric, and what happened to him, but it never got so bleak as to be depressing; generally it was just at the darkest moment that Beric's fortunes seemed to change, and the ending was happy, although it relied on one or two convenient coincidences. Overall, I thought this was a very good, and very enjoyable book, and I'm definitely going to be reading more from the author in the future. I did enjoy this, but I didn't love it like I was expecting to. I'm not sure why that was - I think I just didn't feel enough interest in the main events of the story. I liked the characters - the sister/family relationships especially, although we only get little glimpses of them. But I definitely would like to read more of this in future books; I own one other in the series, and will look into getting the rest (they are a little bit pricy though; I was lucky to pick up the two I own cheaply at a charity shop). I really liked this. It was quite reminiscent of Hilary McKay, who is one of my favourite authors. It's quite a simple story, the story of three sisters who move to London when their mother becomes a successful author. 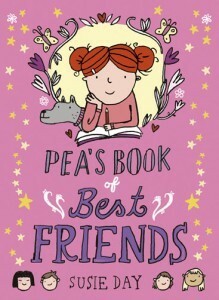 Although excited at first, it's not quite what they expected; Pea (the main character) finds she has a hard time making friends, and there are other aspects that don't quite go to plan - like when they arrive in their house and find they've forgotten to buy furniture, so only have a small amount from their old (much smaller) house. Overall, this was a quick but entertaining read. 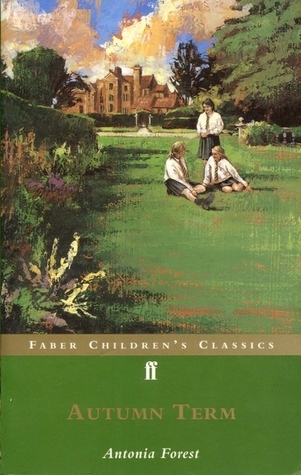 I'm looking forward to reading the rest of the series (there are four books in all, plus a companion book about the Llewellyns' next-door neighbours).